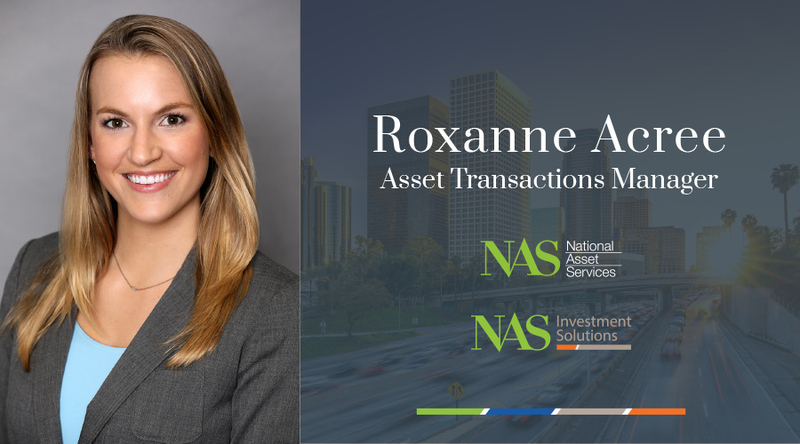 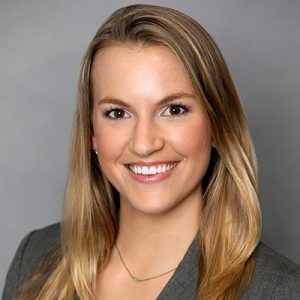 NAS has promoted Roxanne Acree to the key position of Asset Transactions Manager at NAS and its affiliated company, NAS Investment Solutions. 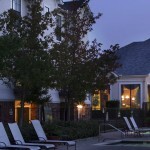 The Asset Transactions Manager is responsible for the ongoing management of real estate transaction activities for properties within the existing NAS Management Portfolio, as well as new property acquisitions through NAS Investment Solutions. In her new role, Ms. Acree is instrumental in coordinating all facets of the transaction process with federal, state and local agencies, brokers and vendors to ensure an accurate and timely completion.